The Japanese D1 Grand Prix Drift Competition ended for 2007 in October with the 7th and final round in the high-speed Fuji Speedway course with Suenaga Masao in the sky-blue RE-Amemiya FD taking out the win for the final round. The overall D1 Champion for the 2007 D1 GP drift competition was Kawabata Masato in the blue TOYO S15 Silvia. Second place went to Kumakubo Nobushige in his new Lancer EVO drift machine missing out on first place by just 1 point! Third place went to Suenaga Masao who won the final round 7 in Fuji. How high-speed is Fuji Speedway? Well most D1 drivers enter the drift at around 170-180 km/h (110 MPH)! Here are the final point standings for the 2007 D1 GP Japan drift competition. That’s the end of D1 in Japan until next year. The 2008 D1 GP season looks to be a showcase of even greater talent and excitement. I bet Kumakubo is feeling a little ripped off about the 1 point margin loss so he’ll be coming out all guns blazing and will be attacking the 2008 D1 drift season in his Orange Lancer Evo with a vengeance. Stay tuned for more D1 drift news coverage in the future. 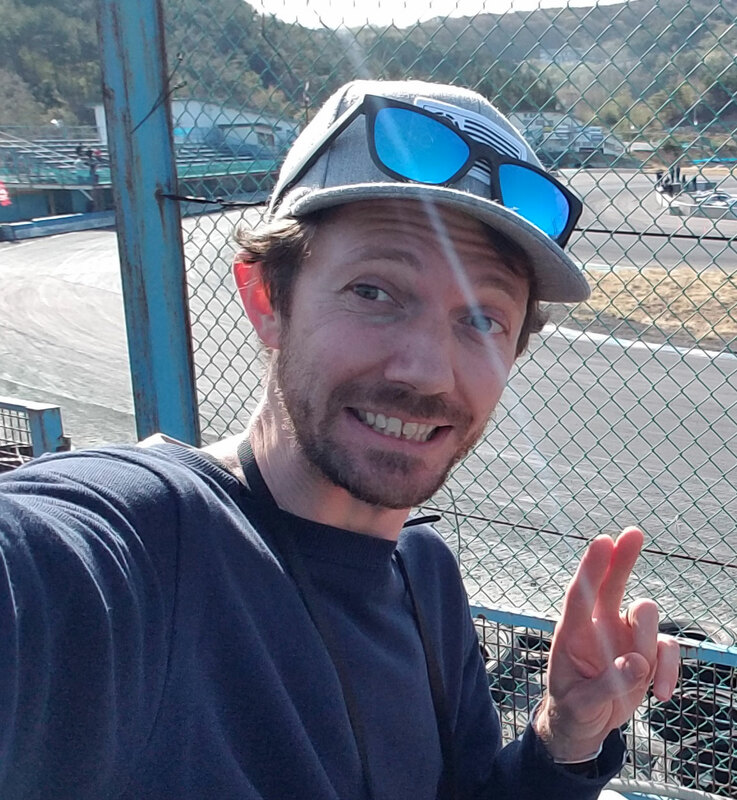 I’m travelling over to Japan and would absolutely LOVE to see some drifting in the flesh. Is there any info out yet on the D1 2008 calendar?